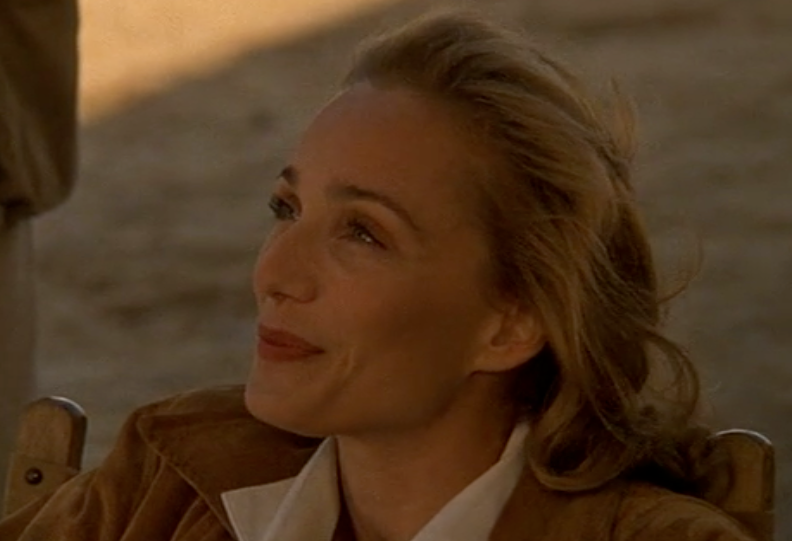 The English Patient. . HD Wallpaper and background images in the The English Patient club tagged: the english patient kristin scott thomas katharine clifton ralph fiennes almasy lazlo de almasy. 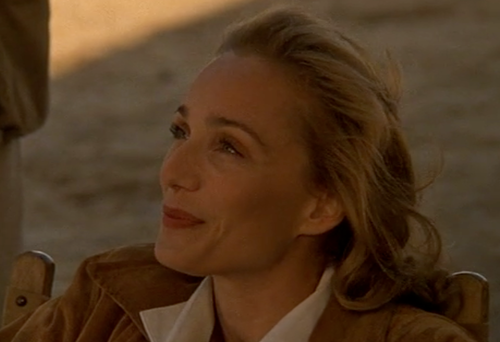 This The English Patient photo might contain ritratto, headshot, primo piano, and closeup.